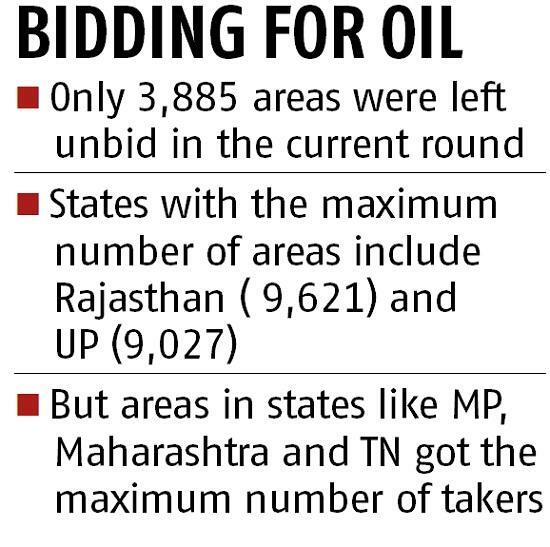 The three public-sector oil marketing companies — Indian Oil Corporation (IOC), Hindustan Petroleum Corporation (HPCL) and Bharat Petroleum Corporation (BPCL) — have approached the petroleum ministry to seek exemption from the election commission for going ahead with the allotment of at least 31,800 petrol pumps, at a time when the model code of conduct is already in place. 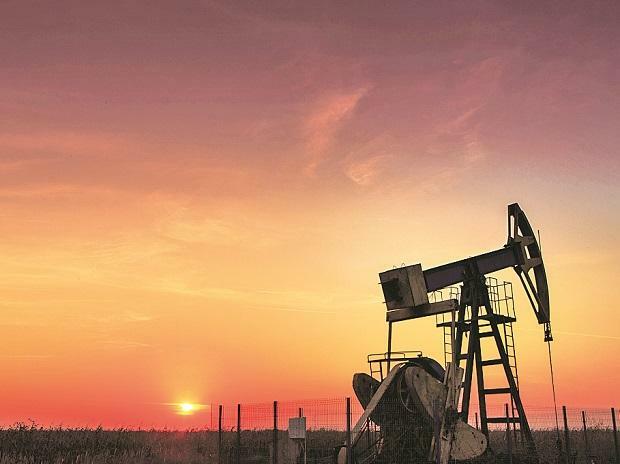 ALSO READ: Will natural gas play the game-changer in India's energy future? On the other hand, the companies have stopped receiving fresh applications for the government’s flagship Pradhan Mantri Ujjwala scheme, following the announcement of elections. However, around 2 million applications that were cleared prior to the poll panel announcements will be allotted within this financial year. So far, the state-run companies have allotted 71.5 million connections under the scheme that was started in May 2016. Owing to the success of the scheme, LPG penetration in the country has also increased from a mere 62 per cent in 2016 to 90 per cent now. The number of LPG consumers in India has increased from 148 million on March 31, 2015 by around 77 per cent to 261.6 million now.